Ardi a more primitive hominid than the well known Australopithecus skeletal, Lucy is the fossilized skeletal remains of a female ardipithecus an early human like species 4.4m years old. 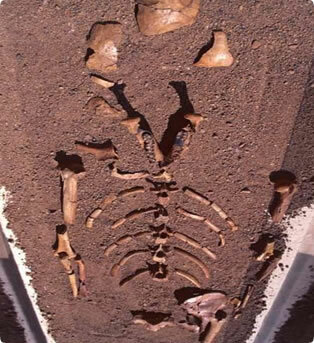 The skeletal was discovered at a site called aramis near the Awash River in Ethiopia. The most complete early hominid specimen ardi means ‘ground floor’ and the word ramids means ‘root’ in afar language.